Member of Parliament (MP) in Singapore, K Thanaletchimi, asked Minister for Manpower, Lim Swee Say, if the Government plans to raise awareness of employers’ obligations or help them put in place measures such as medical coverage, paid leave and insurance for the protection of female employees – given the global nature of businesses and the Zika virus threat. In response, Minister Lim pointed out how the government has issued advisories in the past for the pandemic influenza H1N1 and MERS-CoV to help employers take appropriate measures. 1. Pre-travel, employers should check the Ministry of Health’s website for the latest updates on affected countries, and take reference from their advisories when deciding on business travel plans. 2. If travel to affected countries is unavoidable, employers should advise employees to take the necessary precautions as per MOH’s advisories. 3. If employees are found to be infected upon return, employers are required to provide them paid sick leave in accordance with the Employment Act, and extend appropriate medical coverage and insurance, as stipulated under their employment contracts or collective agreements. 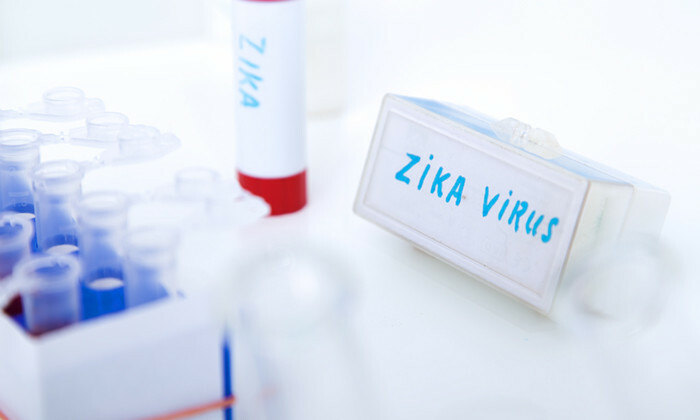 Minister Lim stated these obligations for post-travel also apply for local transmission of Zika, referring to Ministry of Manpower’s (MOM) recent advisories to employers and dormitory operators. MOM is also working closely with relevant agencies to step up checks on worksites and dormitories. Another question was raised by MP Kok Heng Leun, who asked about the number of foreign domestic helpers (FDHs) who have been either abused during employment or abused the people they are caring for; and the number of FDHs who have either no day-off or only one/two-days off monthly, from 2014 to 2015. Minister Lim noted that for abuse cases involving foreign domestic workers (FDWs), police investigate all cases where criminal offences have been reported, whether FDWs are victims or offenders. In 2014 and 2015, there were about 30 cases per year involving FDWs as victims, where after investigations, the employer or members of their household were prosecuted or given warnings in lieu of prosecution. In the same period, about 40 FDWs per year were arrested by the Police, on suspicion of abusing their wards. A proportion of these arrest cases eventually resulted in prosecution or warning in lieu of prosecution. He added that MOM does not track the number of rest days received by the FDW offenders.